While many treatments target symptomatic pain relief, these modalities usually only offer temporary fixes to the underlying problems. 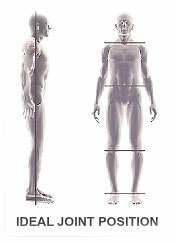 Whereas, postural alignment therapy seeks out the root of the pain. By treating poor posture and its dysfunctionals you can eliminate the reason why pain occurs, prevent common injuries, and increase athletic performance. Please note this is not a quick fix. 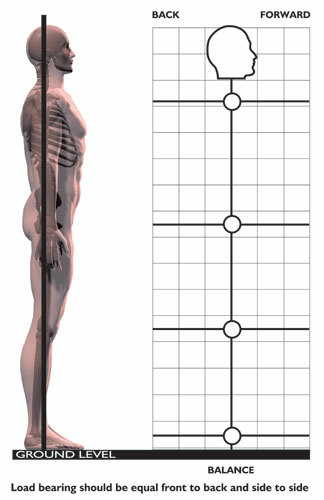 Structured around the theories and principles taught at the Egoscue University, you will begin to experience the benefits of better posture immediately. After your initial session, you may experience walking and standing taller, improved balance, and slight to complete pain relief. This unfortunately may only last for a brief period of time. However, with continued therapy and training your posture will become more and more functional providing long lasting and permanent pain relief. Remember, it has taken you a lifetime to develop these specific muscular and mechanical compensations. What’s the difference with what I’m doing now? Current modalities such as chiropractic, massage, acupuncture, or traditional physical therapies offer a “hands on” manipulative approach to pain relief. As a result, these modalities require you to return on a normal basis, yielding dependency upon others to relieve your pain. 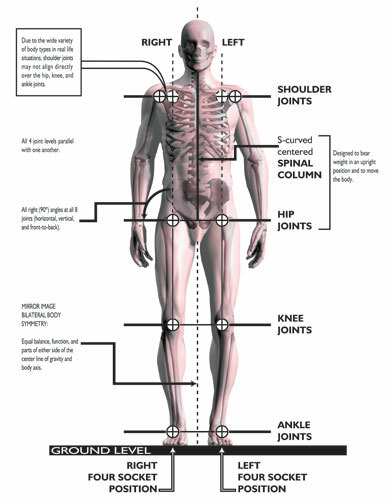 Postural Alignment Therapy on the other hand, provides you the individual, with the tools necessary to take back and manage your healthcare on your own. If you would like to schedule an appointment or free consultation, please contact us. We have collectively helped thousands and thousands of clients decipher what is going on with their bodies and how to correct it. 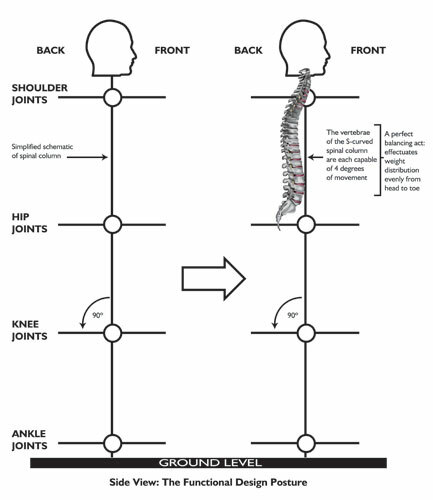 We are experts in human biomechanics, posture, alignment, joint, and muscle rehabilitation. Our mission is to help you prevent or eliminate musculoskeletal pain and improve neuromuscular function quickly and easily. We can help you improve athletic performance and quality of life beyond what you have ever experienced before! 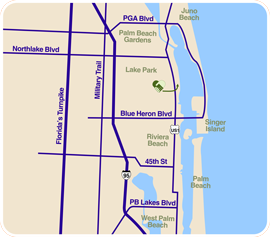 The best place to begin your journey to a pain-free life is in our clinic. There you’ll build a personal connection with Postural Alignment Therapist in a space that’s designed with your needs and individual routine in mind. It’s a positive, supportive environment that will help you heal your body and mind. Sessions are non-impact, “no-touch”, and offer immediate and ongoing relief if you perform your practice as instructed. Packages available of 5, 8, 10 sessions. Individual per visits also available. Great solution for many of our clients that don't live near our clinic. You’ll do guided therapy sessions from the convenience of your home. Using Skype or FaceTime, your Posture therapist will provide real-time feedback using the same software used in our clinic while you perform your exercise menu. Packages of 5 to 8 sessions available. A simple and effective treatment option, online therapy offers a remote path to eliminating your pain. A Postural Alignment therapist will correspond with you by email and will analyze your posture using a set of photos you submit. Our therapists will identify areas for correction and custom-design a series of exercises and stretches. It’s all the pain-relieving benefits of Posture Therapy, totally on your schedule.